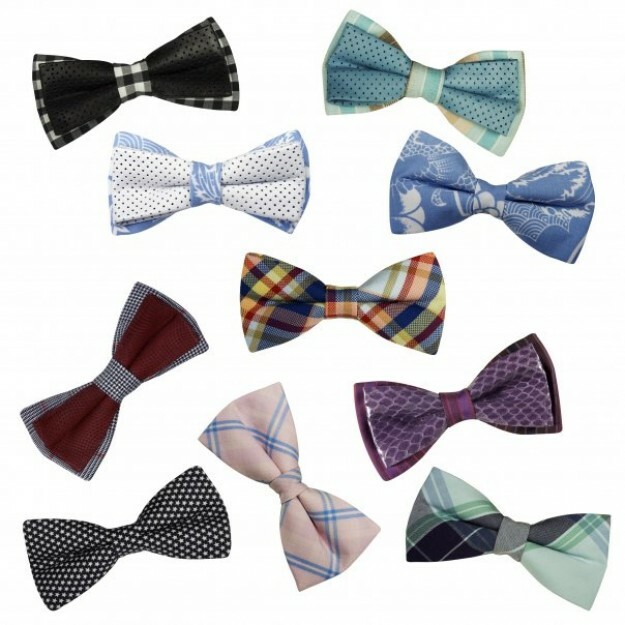 Although bow ties were once associated with either men or geeks, today, the classic neck accessory has now made them street couture. 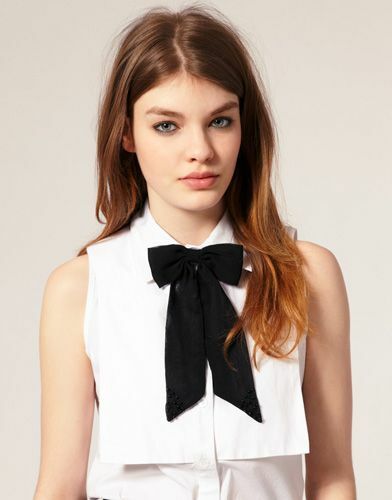 Ladies can buy and wear bow ties too, with just as much style, charm, and grace as the next accessories. Instead of choosing a scarf or necklace to pair with that button-up shirt you’re planning to wear, why not accessorize with a bow tie in complimentary colours instead? 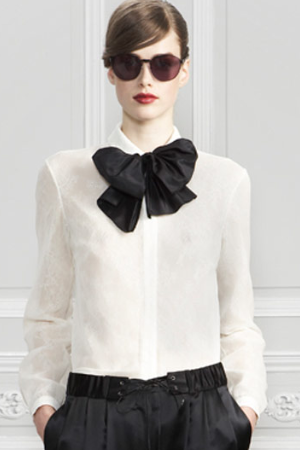 There are bow ties in the form of feminine materials such as lace, eyelet and velvet. They could be used as hairpieces to complete a ballerina look or as a bowed headband for a wavy-haired look. And that’s not the only option. 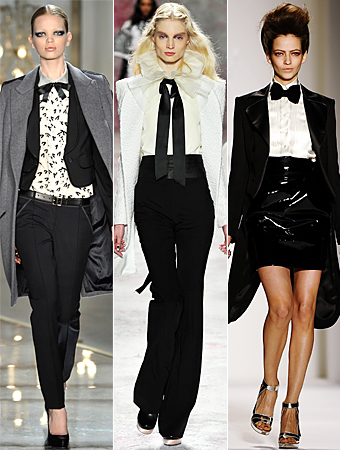 If you admire androgyny, then you can don bow ties with a short-sleeved fitted blouse. feel free to pair up your new bow tie with a biker jacket, button down, collered dress, chain necklaces, suspenders, skirts and blazers. The trend of bow ties is here to stay for a while. 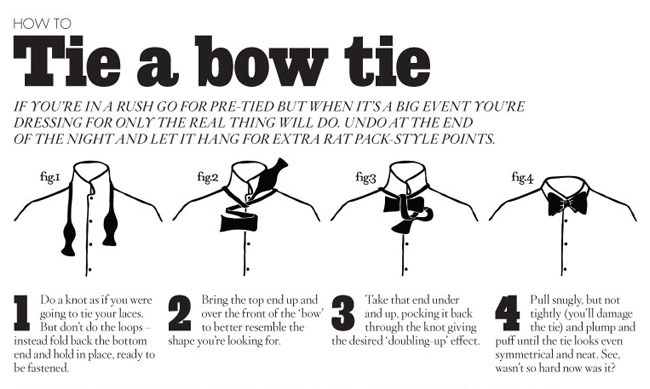 As with all fashions that come and go, we are now in the bow tie cycle once again, only this time, the bow tie is actually cool. Show who’s got style and attitude by tying one on today.